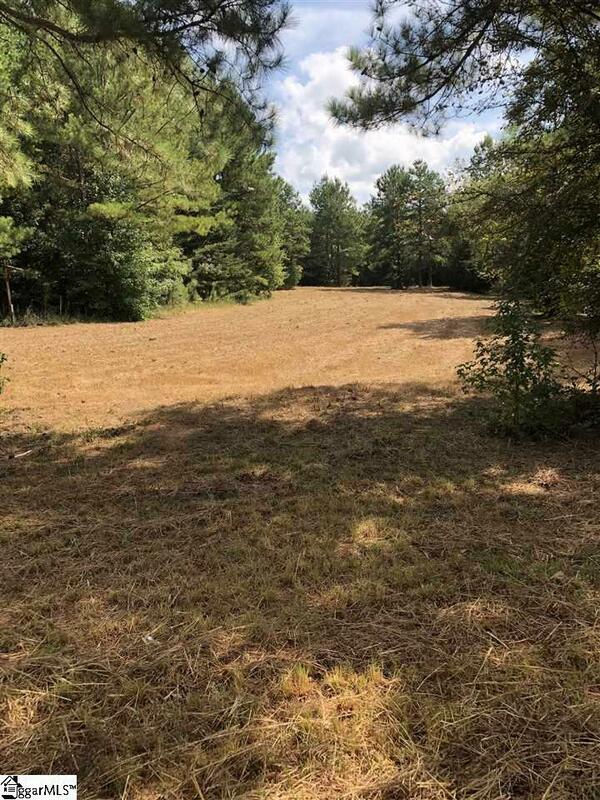 Excellent opportunity to own a large tract of affordable land with a comfortable commute to Simpsonville, Greenville or Spartanburg. Located on Hwy 49 in Laurens County, I- 26 and 385 are both approximately 3 miles from this property. Woodruff Rd in Greenville and West Gate Mall in Spartanburg are both approximately 30 minute drive. Fairview Rd in Simpsonville is a short 20-minute drive. 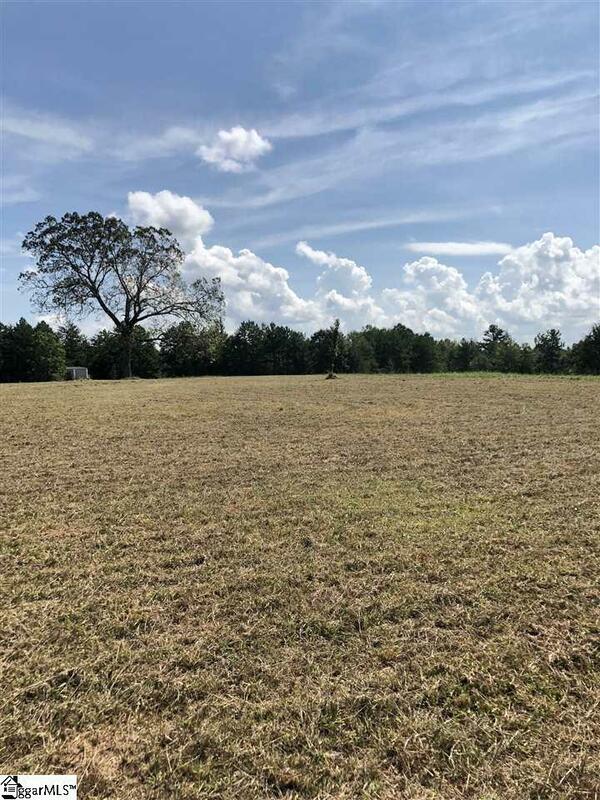 This 108 acre recreational tract, home estate or farm consists of beautiful rolling hills with a good mixture of open pastures, hardwoods and pines. Approximately 25 acres are cleared pasture. 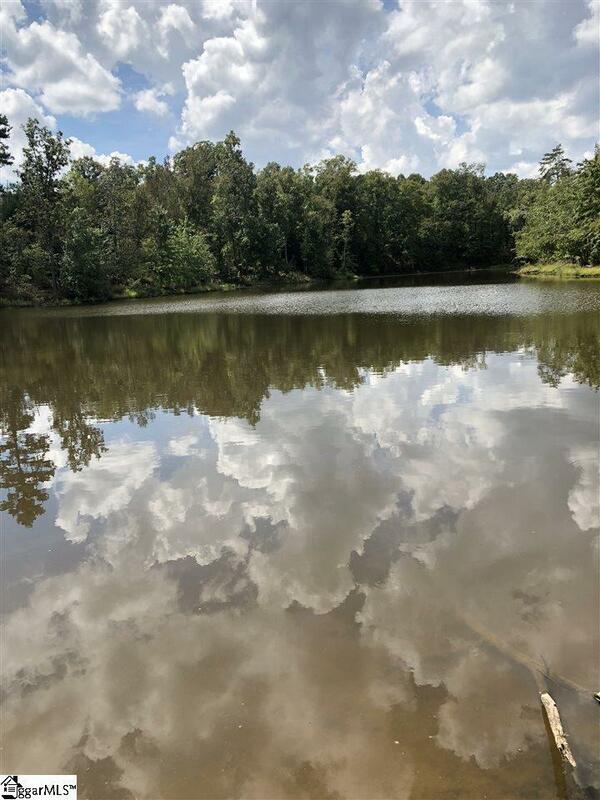 A deep 4 acre pond stocked with bass, bream and sterile carp will provide an excellent scenic backdrop for a new home and recreational potential. 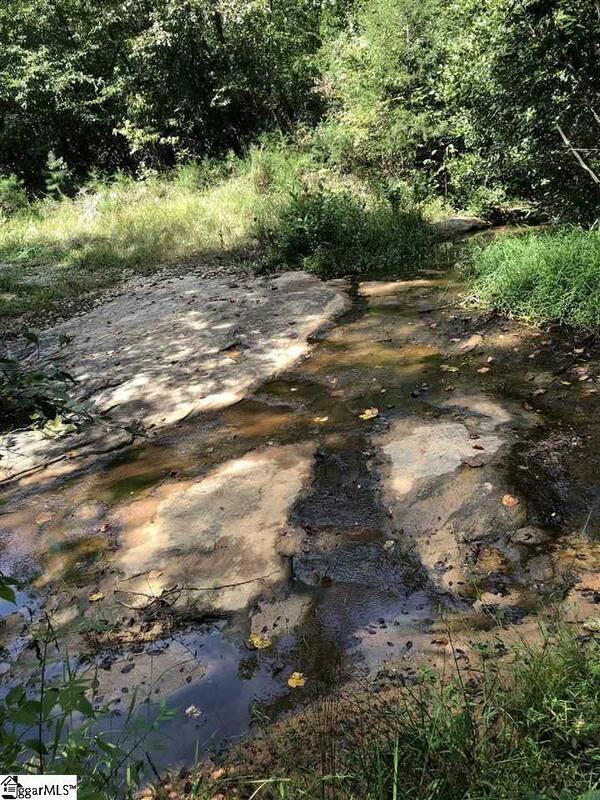 There are (3) live creeks with rocky shoals on the property, one of which feeds the pond year-round. Excellent hunting or wildlife viewing opportunities abound as food plots and lanes are already in place throughout the property. Turkey & Deer are abundant and Wood Ducks frequent the pond. Utilities already in place include a deep water well and power pole with meter. Gas and public water service are both available on Hwy 49 in front of the property. Structures that convey with the property include (3) metal carports for storage of equipment and ATV's and a very nice 16x32 wood framed storage building. A road / trail system is in place making the property very easy to navigate. The road to the pond has recently been grade and graveled. A new gas line was recently installed across the rear of the property providing a excellent location for horses or wildlife food plots. Listing provided courtesy of Jenks Patrick of Jenks Inc. Realty.